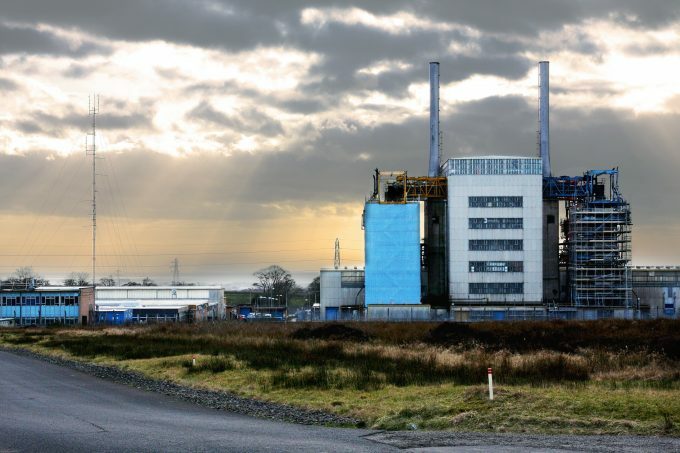 UP TO £800 million is expected to be invested in the Chapelcross site over the next few decades, resulting in the creation of thousands of new jobs. As phase two of the CX Project now kicks off, more details on the ambitious vision for the future of the former nuclear power plant have been revealed. And the team behind it, which comprises council officials and elected members, are confident they can make it a reality.